Our newest Indigena lover to be featured is Maggie Careen. Maggie is an 18 year old Mun student studying to become an civil engineer. 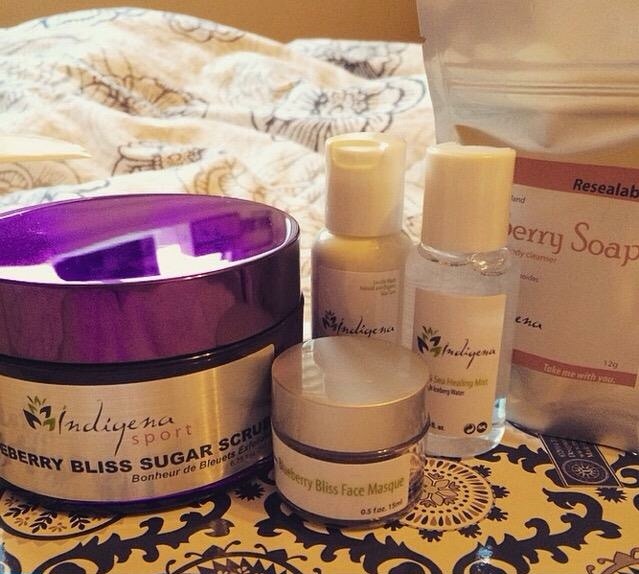 In this post Maggie will share her favorite Indigena products and also some beauty tips! Tell us about yourself! 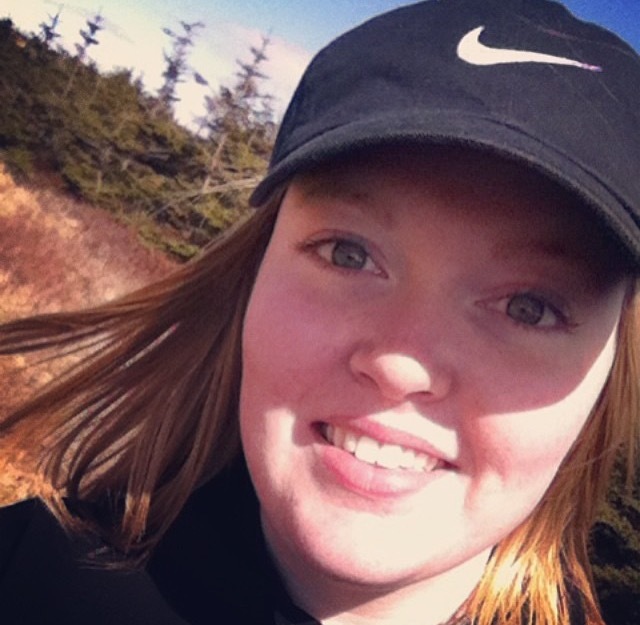 I’m a first year Engineering student at Memorial University, new to living in St.John’s! What’s in your Indigena Stash? My Indigena Stash includes the Blueberry Bliss Sugar Scrub, Blueberry Bliss Face Masque, Rooibos Tea Cleanser, Sea Berry Soap and the Land and Sea Healing Mist. I’m also on the waitlist for the Bikini Babe Body Butter! What do you like about these products? My favourite thing about these products if the fact that they are all naturally made in Newfoundland, I love to support local businesses! Indigena is also the only product I have found that moisturizes my skin while not making it oily! What does your daily beauty routine entail? My beauty routine is pretty set in stone haha, it consists of lots of exfoliation using my blueberry sugar scrub and an exfoliating brush (lifesaver) then I usually use my rooibos tea cleanser when I get out of the shower, followed by moisturizing. 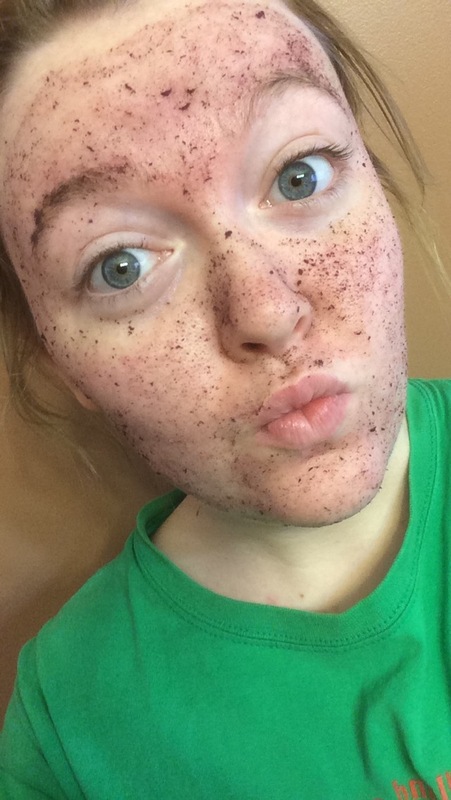 Usually once a week I'll switch the cleanser for the blueberry face masque. And I always use the land and sea healing mist before putting on my moisturizer! Does your beauty routine vary season to season? Not substantially, but I try to exfoliate and moisturize more in the winter because my skin gets really dry while in the summer I use moisturizer with SPF to protect my face from the sun. Do you have a star product you can’t live without? The product that I can’t live without is definitely the blueberry bliss sugar scrub! I love everything about it, it make my skin so much smoother and it smells fantastic! haha Do you have any secret beauty tips + tricks? I always make sure to wear my pore minimizing primer before putting on my makeup! Make up can be so so damaging to your skin so I always make sure to do whatever I can to minimize the effect! (especially washing it off before going to bed!!) What is your desert island product you cannot live without? My desert island product that I cannot live without would for sure be moisturizer! My skin is so dry and I can’t go one day without moisturizing so that would for sure be it! Be sure to check out Maggie's Twitter and Instagram accounts for HI-larious tweets and adorable posts! :) Did you enjoy this blog post? Would you like to see yourself be featured? We would LOVE to get know you and what is in your Indigena Stash, so if you would like to be featured please e-mail us at hayleigh@indigenaskincare.com.